Have you ever heard of the World Nomad Games in Kyrgyzstan? Me neither! But after reading about it in our first featured Asia article, you might want to go. I wonder if Digital Nomads are invited as well! Next, we head east to Taiwan, for a hike through tea plantations. Finally, we're finishing up this round-up with a helpful guide to Singapore, which encourages others of age to stay in hostels during their solo travels. The World Nomad Games! The Olympics of Central Asia! The World Nomad Games are a crazy sporting and cultural event that has been held every two years since 2014 in Kyrgyzstan. It's a mad display of Central Asian life, and of nomadic lifestyles. Forget the Olympics. 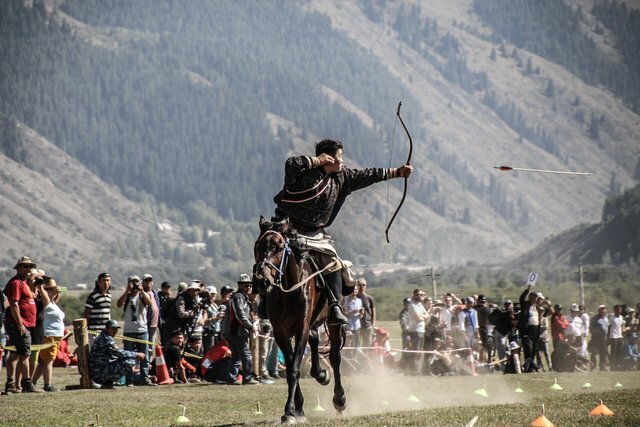 The World Nomad Games is the sporting event to go to! The start of the hike was quite steep. 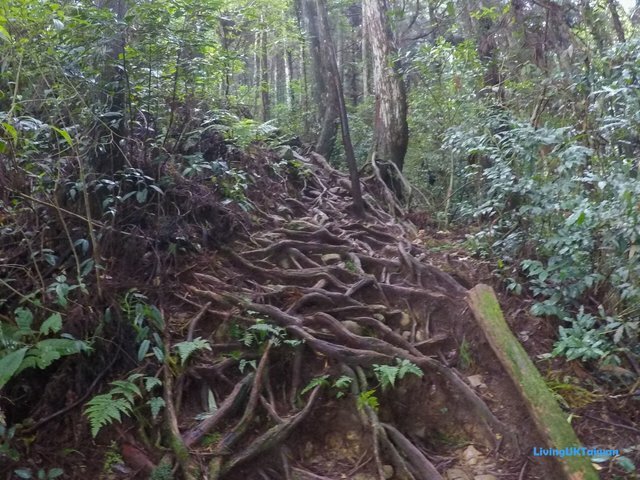 We had to climb up the mountain stepping the tree roots which were still damp from the morning dew. In my video, you can hear me panting already, and we were only 10 minutes into the hike. A bonus for my ego is that in a hostel I am a role model for old ladies everywhere. I am usually the oldest (female) person staying in most hostels, and draw all kinds of attention for this fact. People tell me they will let their mother know that you actually CAN travel at such a decrepit old age. Congratulations to the featured bloggers! I'm especially pleased to see @livinguktaiwan post! Great to see the travellers bonding on this platform! Thanks for your support Martina!